The snazzy heatmap above (click to enlarge) comes courtesy of Laura Ahmes-Gollinger, vice president of real estate marketing firm the Collaborative Companies. Using data from LINK Boston and the multiple-listing service, it shows the average condo sales prices per square foot of various neighborhoods and cities in the region. 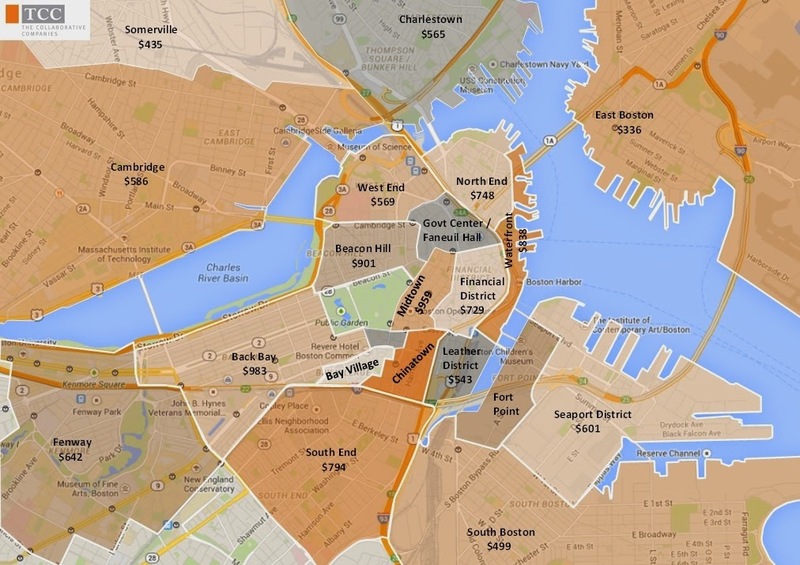 It also shows how downtown Boston's particularly high costs price out younger would-be buyers and renters.